Managing chronic disease takes more than a physical checkup and medical prescription. Medicine, in fact, plays only a part in your healing process. 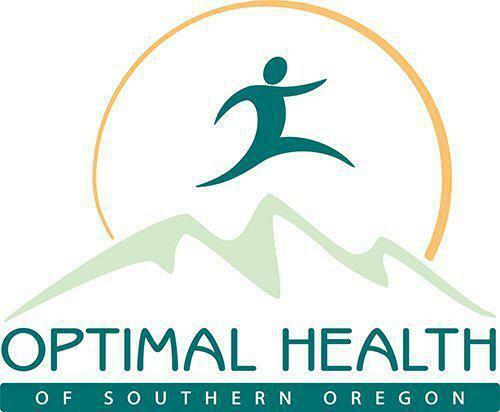 At Optimal Health of Southern Oregon, we provide patients suffering with chronic illness an unusual level of support to help you rebuild, improve and maintain your health. No one knows the way you feel better than yourself. So, when you have a chronic health issue—or have recently been diagnosed with risk factors for one—we want you to understand your condition and treatment options and be actively involved in your treatment plan. We work with you to develop a personalized care plan that respects your lifestyle and beliefs. Our goal is to help you minimize your dependence on medications, start to feel in control of your health and experience comprehensive care for your well-being. A healthy lifestyle can prevent up to 80% of all chronic disease. But what is a healthy lifestyle? We educate and empower you with the information you need to prevent, slow down or even reverse symptoms of chronic disease—from prediabetes, type 2 diabetes, COPD and heart disease to depression and anxiety. Our team explains the cause and effect of your lifestyle choices and suggests small, pragmatic changes you can make to provide relief and fight disease. These may include simple exercises, meal planning ideas, sleep treatments and strategies for spending more time outdoors. Nature itself promotes better physical and emotional health, and we want to help you enjoy it. Additionally, we have a lending health library where you can borrow books and literature on a wide range of health topics. Each year we also hold a series of health education workshops on specific topics. A growing body of research links spiritual practice to your physical health. Whether that practice is in the form of attending spiritual worship services, meditation, mindfulness or other related activities, spirituality has been shown to decrease rates of strokes, cancer, cardiovascular disease, hypertension, substance abuse and suicide. Our providers do not advocate for any specific religious affiliation (which varies among our staff). Because we believe in the importance of faith, when you are struggling with chronic illness, we help you connect with your own spirituality, in the broadest sense, and whatever higher power you believe in.